Online registration is open now. Be sure to book soon if you see a class you might want to take with me (or anyone else, but you should still take a class with me!). 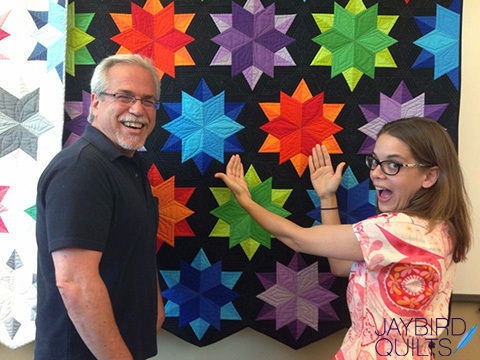 The quilt show will be on Saturday, July 11, and I'll have a few special quilts featured there, too. 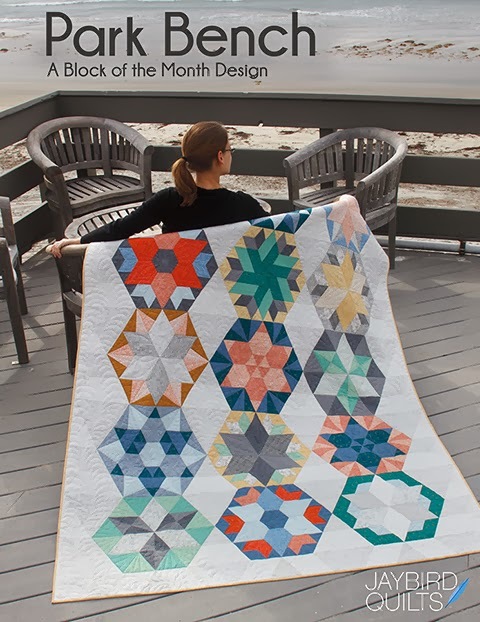 Have you ever taken a quilting vacation? 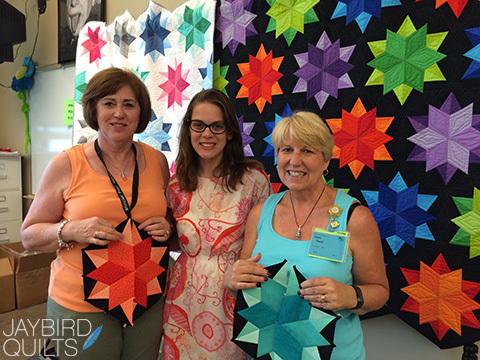 Where to or which quilting event would you like to attend one day? Tell us all about it in the comments. I think you need helper...just saying! I'm taking stereo and night sky...you teach a great class. 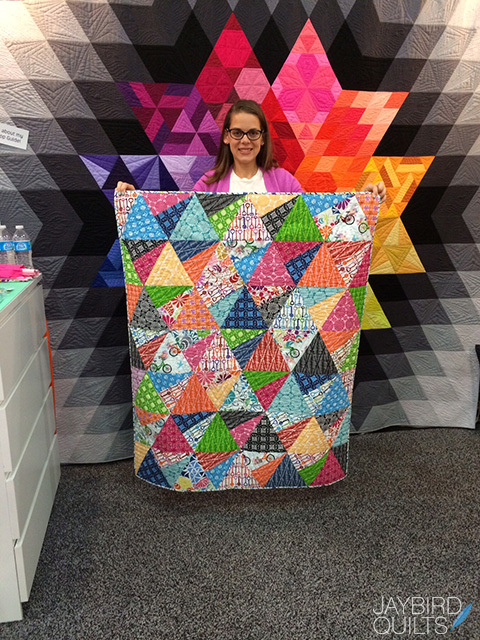 I've take your class at quilters affair 2 years in a row. Can't wait. I have some great fabric for stereo. 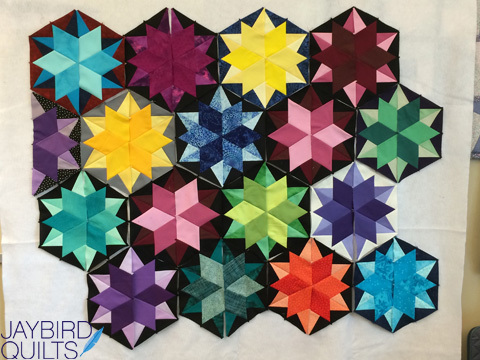 Our quilt guild, EverGreen Quilters of Bellingham, WA, had a workshop featuring your Sidekick Ruler and your Night Sky pattern. We had a lot of fun. 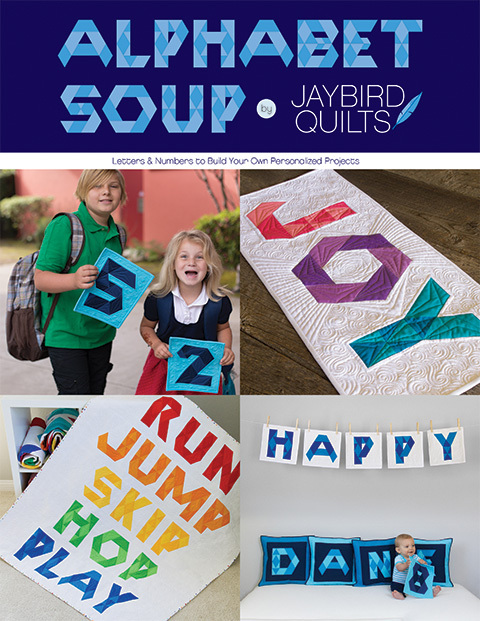 Lots of variety in fabric choices, prints, solids, and a combination of the two. All were successful and very impressed with how our points were perfect using your ruler! Hello...I had to laugh when I read the first comment! That was my thought too! Great minds..... 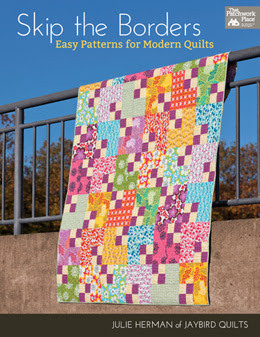 I LoVe the patterns and fabric in the quilts you have made. Just gorgeous! I would love to make the one with the stars and black background. Actually they all look so nice. I have never travelled and taken a class too.....sounds like fun though. a " teacher friend of mine " into teaching a class using your ruler. You are very photographic. I love your enthusiasm ! Have. Wonderful day! 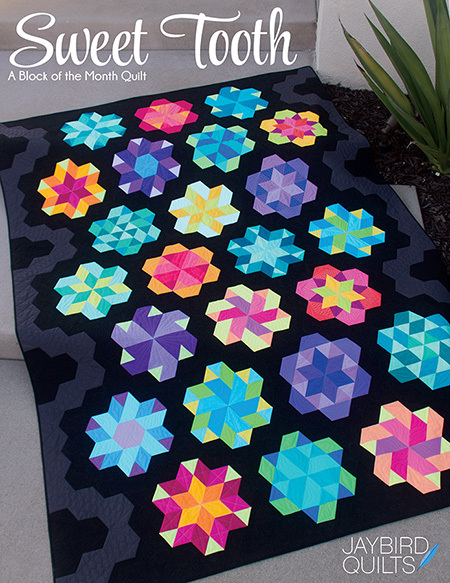 Rock Candy is a gorgeous pattern and the quilting on it is just Gorgeous! Hugs Marg. I love your Stereo quilt! 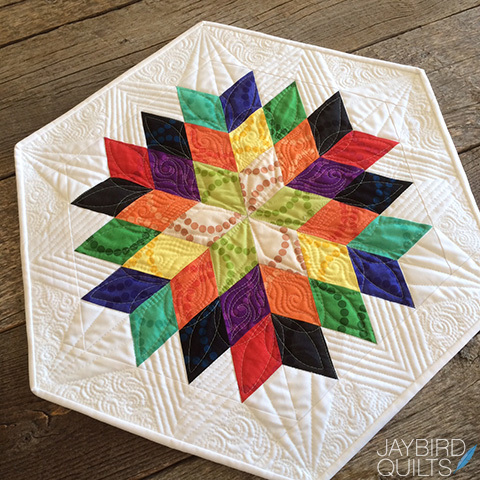 The colors are so much fun and the pattern is SO simple. It's just perfect! 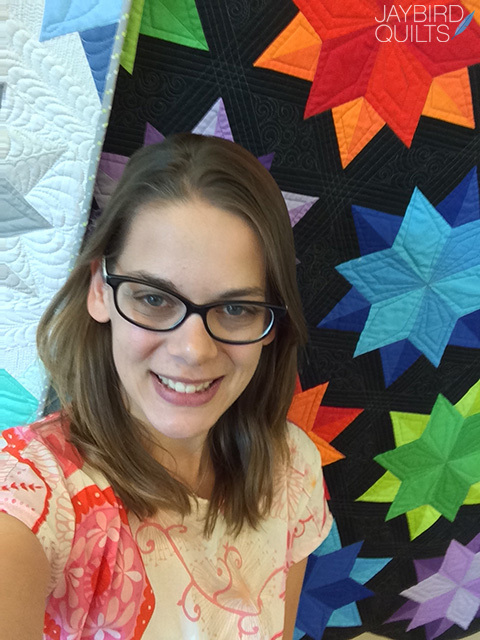 I love all of your students blocks and especially your quilt! 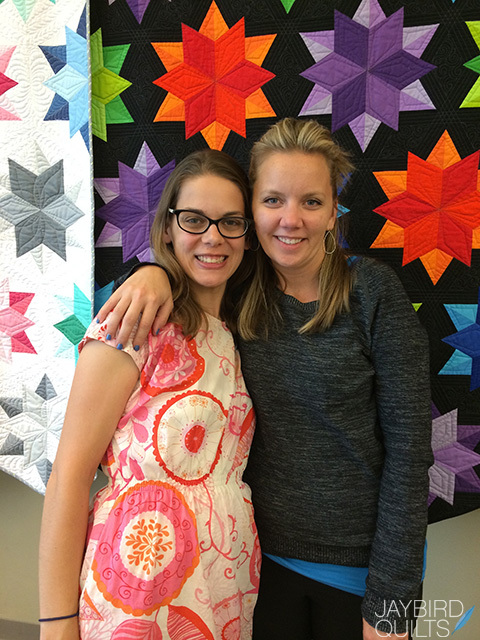 I would love to go to Sister's Quilt Show one year. I've been to Houston once but this one is on my list. 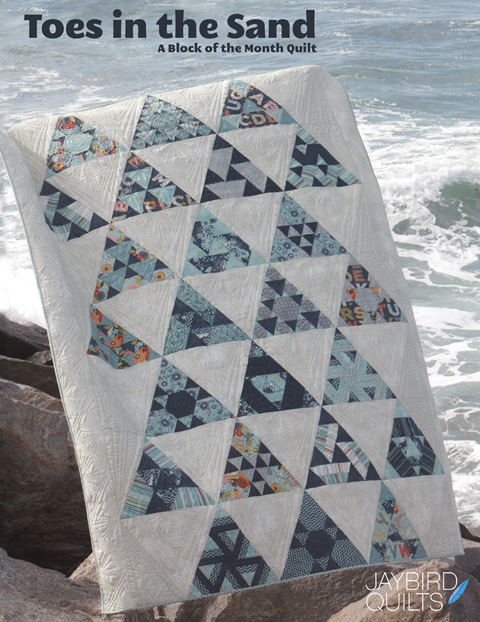 My friends and I have been doing a quilt retreat for one week at the beach every Spring for seven years now I believe. 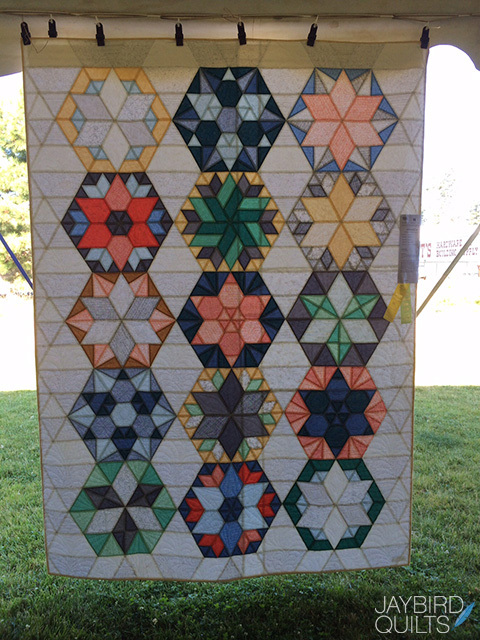 I've also been to the North Carolina quilt retreat. 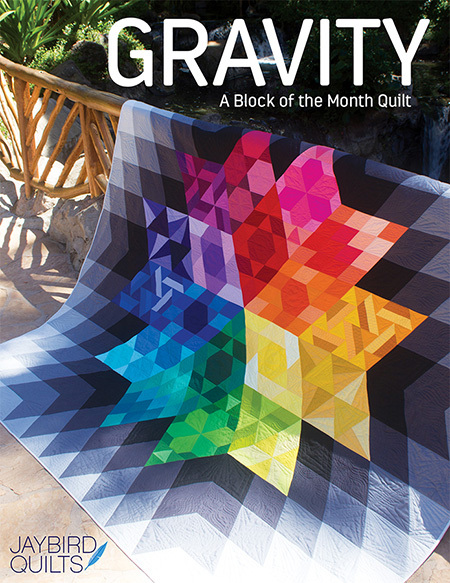 I would love to do the quilt you have panned this year but there's no way I can do it this year. One day I'll be retired and can go more often. I'm on the other coast so it's a fair distance for me. Just tracked down and bought your Rock Candy pattern. Now, I am waiting to see what arrives first~your rulers or your pattern. Trying very hard to be patient.